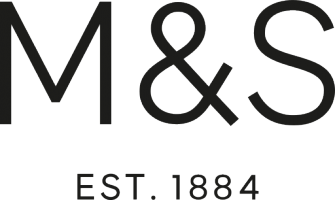 Hi and thanks for your interest in M&S. Assuming you are applying for a customer assistant vacancy, you will find examples to look at online as part of the application process. The purpose of the role plays, is to understand how you would deal with frequently occurring "real life" situations in our shops. This is very likely to include role plays in which you would be helping the customer for example....locating items on the shop floor, suggesting items they may wish to buy, or helping them order online. 17 readers find this useful! Hi I had an interview on Monday, I passed the role play. When will I hear back? I am unable to attend the interview time/date for a temp role (as I will be working in my current job ). Please advise? Hi. I had my interview yesterday for a part time shopfloor role. I was told I’d receive a reply today but still haven’t. Hi Dionne; Do you expect to see the cv and the motivation letter of the candidate at the interview?